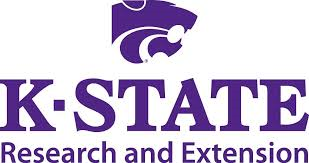 A newsletter by K-State Agricultural Economics Professor, Art Barnaby, with guest articles by others. Upcoming events, workshops, and conferences. Questions? Rich Llewelyn: rvl@ksu.edu. Thank you!